Upon being asked about a lot in his auction, Dave Weaver of Weaver Signature Coin and Currency Auction provides a detailed description for us. 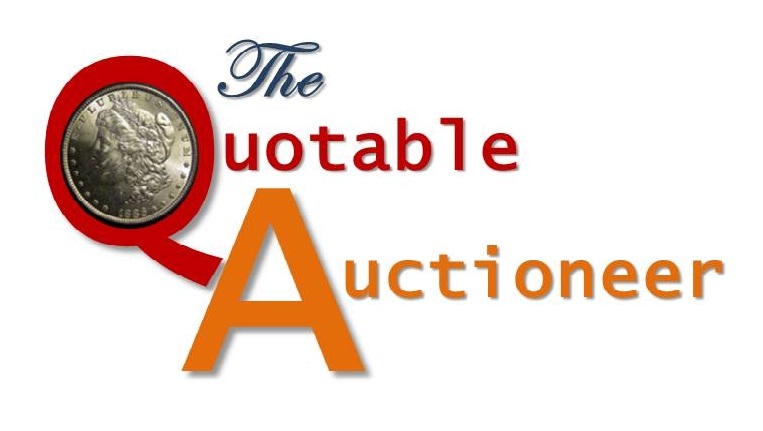 This entry was posted in The Quotable Auctioneer. Bookmark the permalink.